Provide comfort for the family of Janet Williams with a meaningful gesture of sympathy. Janet K. Williams, age 80 of Janesville died peacefully on Sunday, March 17, 2019 at St. Mary’s Hospital in Madison with her family by her side. She was born in Fort Dodge, IA on May 24, 1938, the daughter of the late Verlin and Lillian (Clarken) Pirie. Janet graduated from Fort Dodge High School, and later married William “Bill” Williams on August 22, 1957. Janet was a member of St. John Vianney Catholic Church. She was proud to be a wife, mother, grandmother and sister. Her family meant everything to her, and all who knew her benefited from her selfless and generous heart. She will be deeply missed by her family and friends. She is survived by her husband: Bill; and her children: Kim Williams of Janesville, Gary (Jeanne) Williams of Janesville and Barbara (Robert) Prescott of Verona, WI; grandchildren who she adored: Morgan Williams, Sarah Prescott, Olivia Prescott, Grace Williams, Nichole Williams, and Megan Williams. She is further survived by her sister: Carol Hamilton of Urbandale, IA; many nieces, nephews, other relatives and friends. In addition to her parents, she was predeceased by an infant son Thomas Joseph Williams. Funeral Services will be held at 11:00 AM on Saturday, March 30, 2019 at the Whitcomb – Lynch Funeral Home with Very Rev. Paul Ugo Arinze officiating. Visitation will be on Saturday from 9:30 AM until the time of the service at the funeral home. 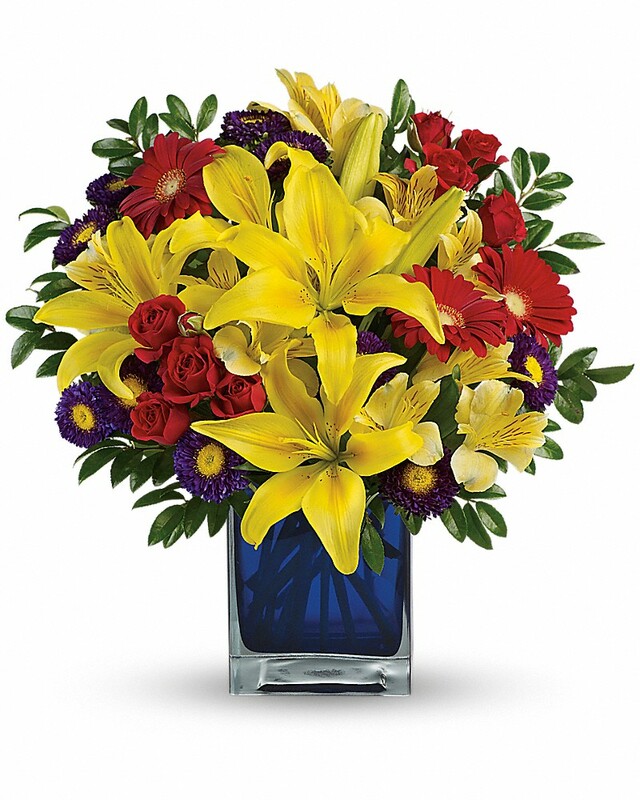 To send flowers in memory of Janet Kay Williams (Pirie), please visit our Heartfelt Sympathies Store. 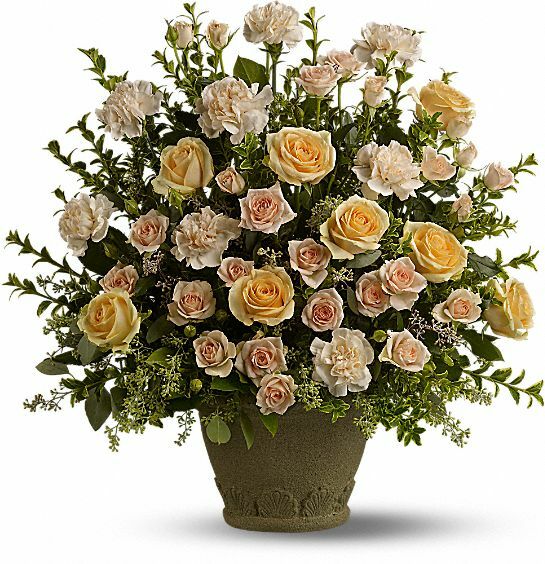 Your TPDC friends sent flowers to the family of Janet Kay Williams (Pirie). Heartfelt Sympathies Store purchased flowers for the family of Janet Williams. Your TPDC friends purchased the Finest Farewell Spray for the family of Janet Williams. Love, peace, and prayers to you all.